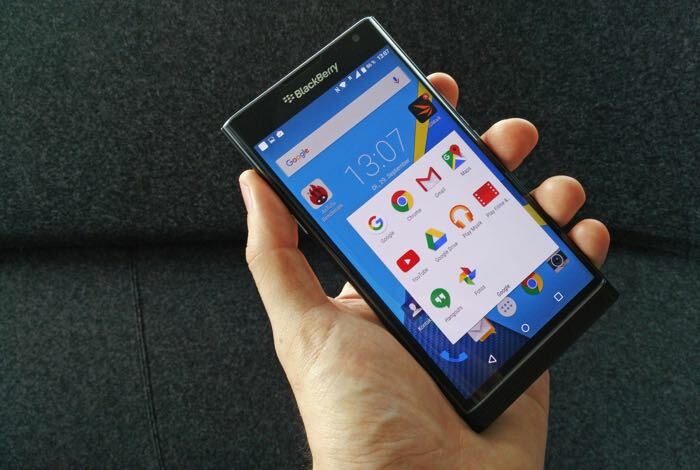 We have already seen a couple of videos of the new BlackBerry Priv smartphone, along with a range ofphotos of the handset and now we have another video. The handset will come with a 5.4 inch Quad HD display with a resolution of 2560 x 1440 pixels, the device is powered by a hexa core Snapdragon 808 processor from Qualcomm and also comes with 3GB of RAM. For storage there is 32GB built in and this can be expanded via a microSD card slot. The Priv will come with front and rear facing cameras, the front camera is a 5 megapixel version and the rear camera is an 18 megapixel version. As we can see from the video the display on the handset is curved on both sides, it will also feature a 3410 mAh battery and runs Google’s Android OS. The new BlackBerry Priv is expected to launch some time next month, the device is rumored to retail for about $630, we will have more details on the device as soon as they are available.